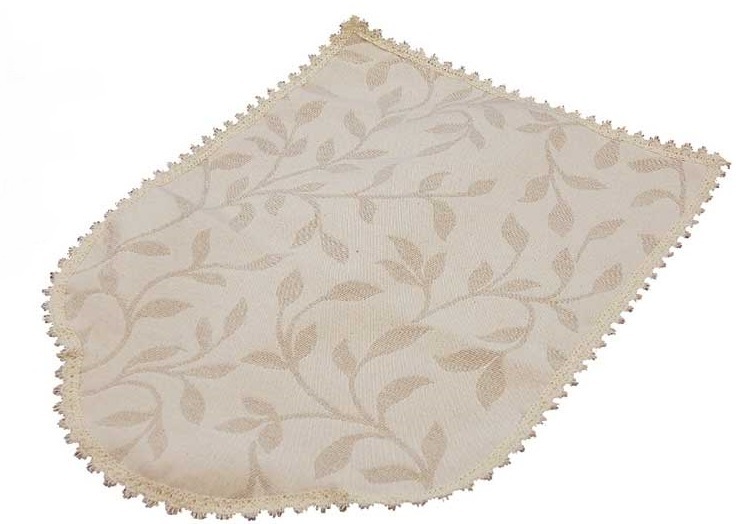 Modern leaf Cream jacquard narrow chair arm covers, they fit snugly onto the arms of your chairs and settee saving damage from dust, sunlight and day to day use. 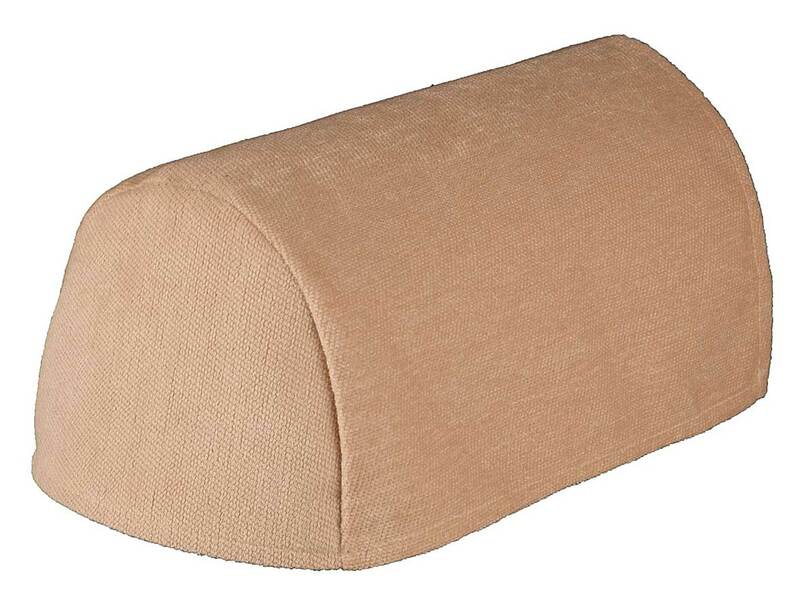 Available in Narrow, regular, jumbo arm covers and matching chair backs. They will enhance your chairs and settee giving a new lease of life to older furniture and protect new suites from early wear and tear. 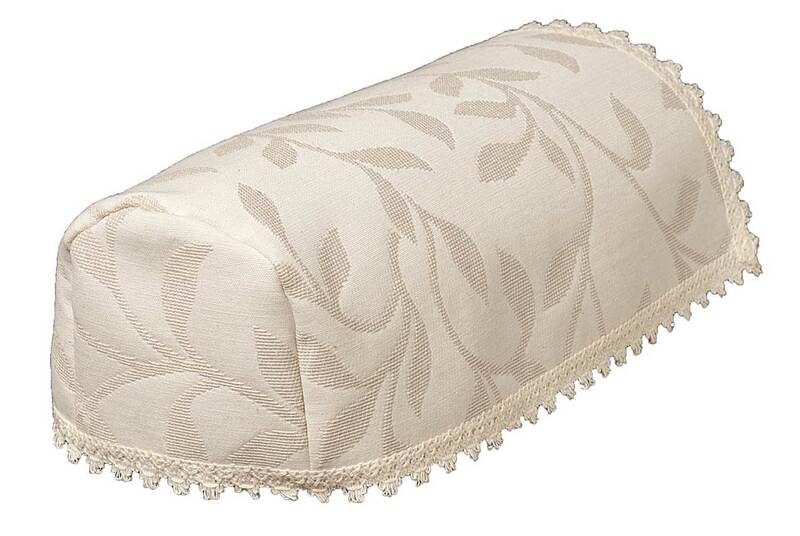 Modern leaf Cream jacquard narrow chair arm covers. 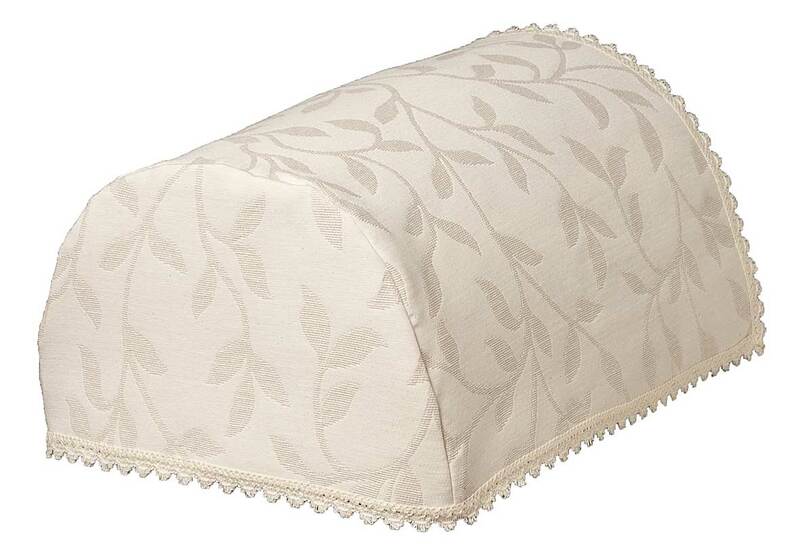 Narrow or mini Cream chair arm covers in a modern fern leaf design also known as antimacassers, although that is the general term for the chair back. These are useful items and very popular giving a contemporary feel to furniture. The first parts of any suite to show damage through wear is the arms. 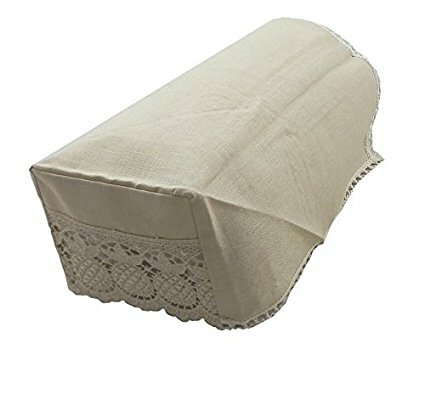 These chair arm covers will protect the fabric to keep it looking like new. 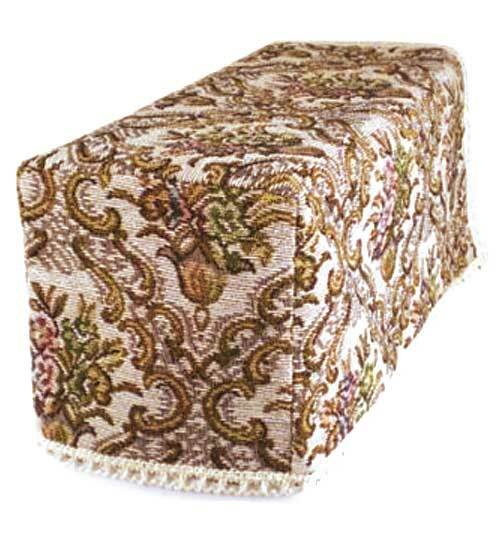 They will greatly extend the life of your chairs and settee. 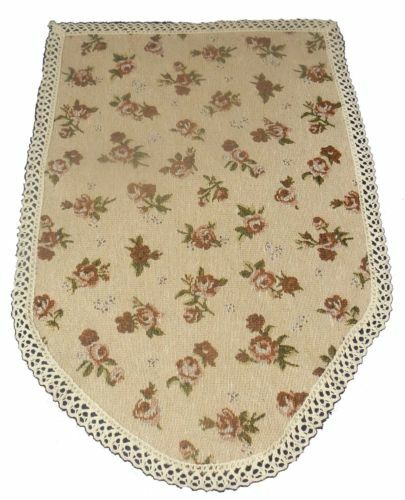 They can easily be removed for either hand or machine washing, and ironing if needed.